Take a journey from the energetic cities of Colombia to the rugged coasts of our home county Cornwall with Rathlee Rum, witnessing an exquisite flavour that moves beyond your expectations along the way. 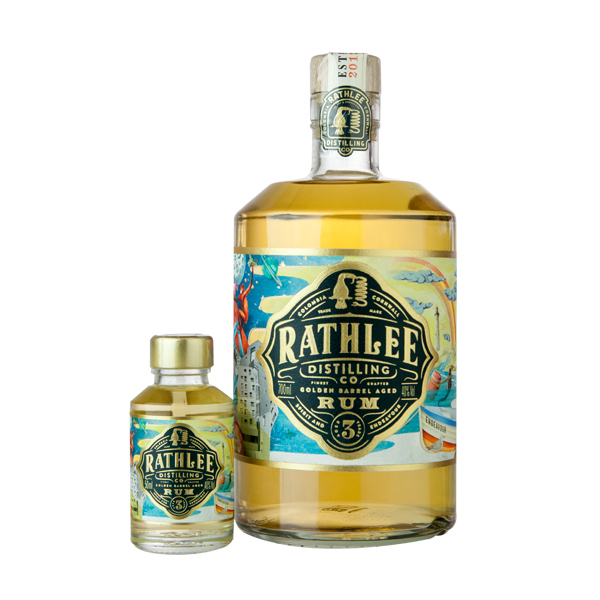 Smooth, light-bodied and bursting with youthful exuberance, Rathlee Rum is a wonderful blend of tropical fruit, spice and toasted wood aromas which highlight the origin of its ageing. 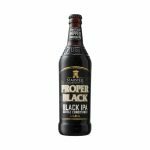 The palate emerges soft and dry with plenty of oak flavour, vanilla and warming chocolate, and finishes with a gradual fade of spicy peppercorns and a slight sweetness, reminiscent of fine sugar cane honey.